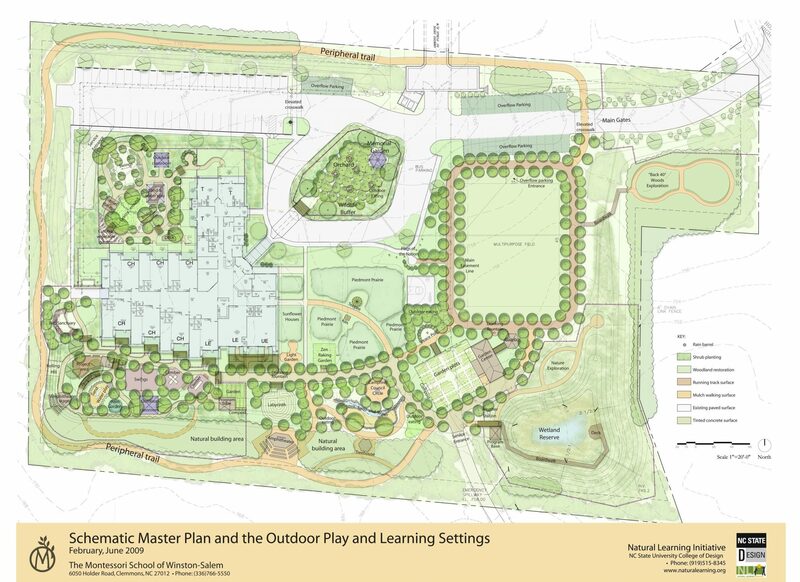 The Natural Learning Initiative (NLI) worked with the Montessori School of Winston-Salem, North Carolina, to create a Design Program and Schematic Master Plan for the development of the school grounds. The mission of the Montessori School of Winston-Salem is “to provide a nurturing and secure environment to promote the development of each child physically, emotionally, socially, as well as academically.” The community design process embraced a series of workshops with teachers, children, parents, and administrators. Workshop participants brainstormed programming needs, and suggested physical settings necessary to support them. 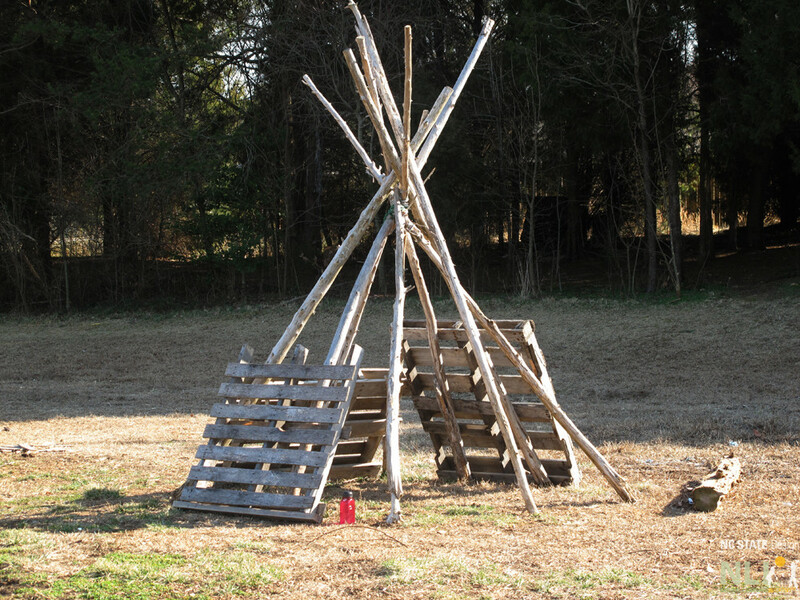 The Design Program and Master Plan for the school grounds offer the vision of a restored natural environment for playing and learning, including sensory plantings, habitat, and woodland restoration.